Mount Pisgah offers a variety of Sunday School classes for adults which meet on Sunday mornings at 9:45am & 11:00am and in the homes of group leaders. To connect with a demographic that suits your current life circumstance, email our church office to be introduced to the leaders of our groups. The United Methodist Men (UMM) is a creative, supportive fellowship of men who seek to know Jesus Christ, to grow spiritually, and to seek His will on a daily basis. UMM seeks to provide opportunities for spiritual growth, Christian service, and Christian fellowship. The main objectives are to support the United Methodist Church, to engage in outreach to the community and world, and to strive to clarify the identity and role of the Christian man in contemporary society. To get involved, contact the church office. United Methodist Women (UMW) is the group of women at Mt. Pisgah organized for missions. Because the United Methodist Church is a connectional church, local units of UMW relate directly to district and conference organizations. The organized unit is a community of women whose purpose is to know God and to experience freedom as whole persons through Jesus Christ; to develop a creative, supportive fellowship; and to expand the concepts of mission through participation in the global ministries of the church. 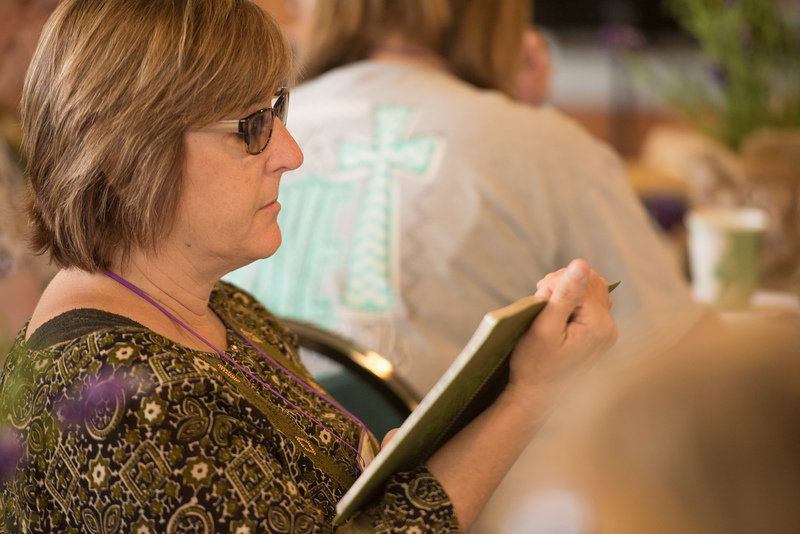 A member of UMW is one who commits herself to our purpose and chooses to participate in monthly meetings, prayer, giving, study, action, and/or service. General UMW meetings are held on the first Tuesday of the month. Our local church unit is divided into subgroups called circles, which also meet monthly–during the second week of the month, September to May–but on varying days and times to accommodate individual schedules. These meetings provide the opportunity for spiritual growth, Christian service and fellowship. Circles also become wonderful support groups. Your circle friends will be there to rejoice with you in good times and to give you support and encouragement in difficult times. The Scrap-booking Fellowship is a group of adults and young adults who are interested in preserving their family memories and special events in scrapbooks. Sometimes individuals prefer to create handmade greeting cards or even spend their time knitting, rather than scrap-booking. This activity is open to members of Mount Pisgah Church, as well as non-church members. We meet monthly–on Friday (10 am–10 pm) and Saturday (10 am–4 pm)–for a time of fellowship and sharing ideas while working on individual and occasional group projects. Each person furnishes his or her own supplies. The Friday night dinner usually consists of pot-luck or order-in; this expense is shared by all who participate. Contact LuAnn Christy for information. A Prayer Shawl Ministry was established at Mount Pisgah in June 2009 with a group of approximately 25 ladies. This ministry is dedicated to providing knit or crochet prayer shawls to individuals who are experiencing one of many life transitions, such as death of a loved one or friend, serious illness, divorce, or relocation to assisted living or nursing home, etc. The shawls are gifts of love, friendship and caring, and serve as a reminder of God’s embracing love during difficult times as well as joyful times. The shawls are prayed over as they are being created; they are blessed by the group and blessed on the church’s altar by the Senior Minister prior to being presented. The group meets on the 2nd and 4th Tuesdays of each month with an afternoon session from 2:30 – 4:00 pm and an evening session from 7:00 – 8:30 pm. Participants may choose the afternoon or evening session, whichever fits best in their individual schedules. Anyone interested in presenting a shawl to a relative or friend should email Pat Lawing or call the Church Office at (336) 288-3321.